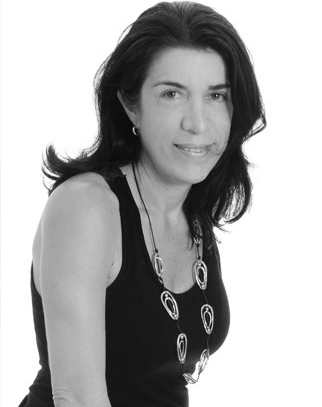 Paula Martins has over 25 years of architecture-related professional experience, running her own office since 1989. She earned a Master of Architecture from UFRJ (Federal University of Rio de Janeiro), where she also graduated. Paula Martins Arquitetura, Interiores & Detalhamento is a design-oriented architecture firm that is committed to excellence in custom architecture and design for residential, commercial, corporate and health buildings, presenting both a distinctive design process and end product that are aesthetically and intellectually rigorous. Our design values are modern: efficiency, logic, beauty, honest expression of materials, and also clean lines and forms that allow the architecture itself to thrive, as well as reflect the values and wishes of our clients.